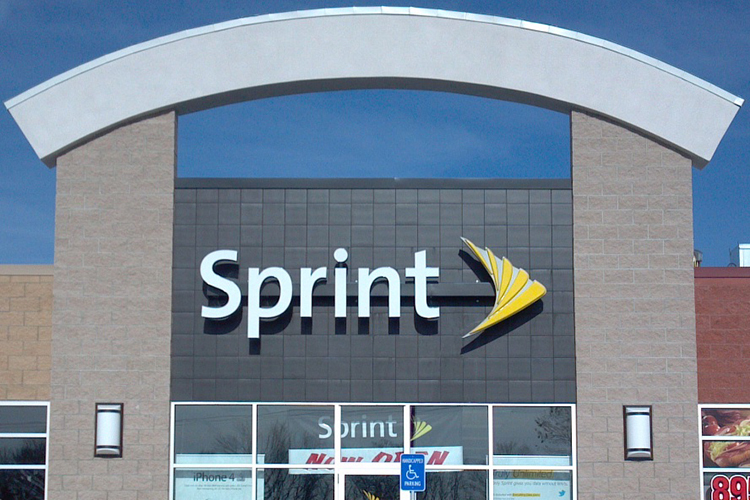 Sprint has joined the race of carriers vying to launch 5G network in the US and will roll out the next-generation mobile network in the first half of 2019. 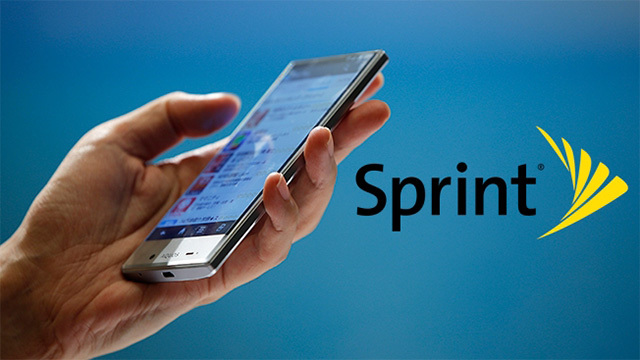 This was notified by the Sprint’s CEO Marcelo Claure who also announced that the carrier is currently collaborating with chipset giant Qualcomm as well as equipment manufacturers to launch the “first truly mobile [5G] network” within the suggested schedule. This development, if realized, will put Sprint ahead of peers in the region and at par with global pacesetters like Japan’s NTT DoCoMo and KDDI. Claure made this announcement while addressing investors at the quarterly earnings call. Another leading American telecom, T-Mobile, meanwhile plans to establish a country-wide 5G network by 2020. This will be achieved, the CEO explained, by upgrading all existing tower antennas to support “massive MIMO transmissions“. The company will also enhance its existing small cell solutions and beef up the count of macro tower sites by nearly 20 percent. As a result of Sprint’s agreement with Qualcomm, the American chipmaker will release 5G-compatible chips by the end of 2018, which will be vital for the development of compatible smartphones. Sprint also announced that users will have to pay more for 5G services than they currently do for the unlimited 4G data packs. Claure remarked that over time, the gap between the speeds of mobile and fiber networks will be filled, thanks to 5G, and paid emphasis on Sprint’s role in the development. In the post-earnings conference, the executive outlined the “possibility” of the company being completely acquired by Japan’s SoftBank Group. The Japanese tech giant owns the majority of stocks in Sprint and has been bulking up its stakes in the company. At the same time, other operators like Verizon and AT&T also plan to launch their 5G operations later this year, starting with only a handful of cities initially. AT&T also plans to release 5G pucks or personal Wi-Fi hotspot devices so that users do not have to upgrade phones to use the latest 5G network.